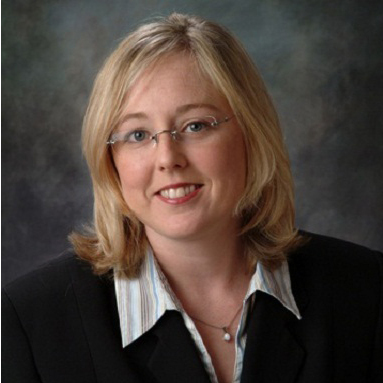 Dr. Heather M. Plumer-Haun is Board Certified Physician in Family Medicine. She is a graduate of Michigan State University, College of Osteopathic Medicine and The University of Michigan where she obtained her Bachelor of Science Degree. Dr. Plumer-Haun completed her internship at Bi-County Community Hospital & Henry Ford Hospital. She was residency trained in Family Medicine at Mt. Clemens General Hospital. She has practiced here in Richmond with North Macomb Medical Associates for 13 years providing comprehensive care for the whole family.